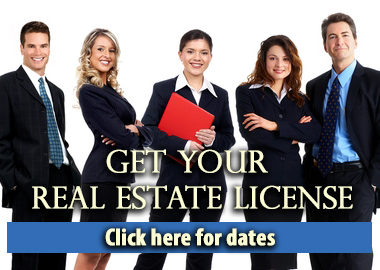 Online courses are offered by the Real Estate School of SC to obtain the Real Estate Sales license. Find your magic on your own time at our convenient learning portal, www.studyonlineanytime.com. Click here for our learning portal. Click here for a video explaining how the online course works. 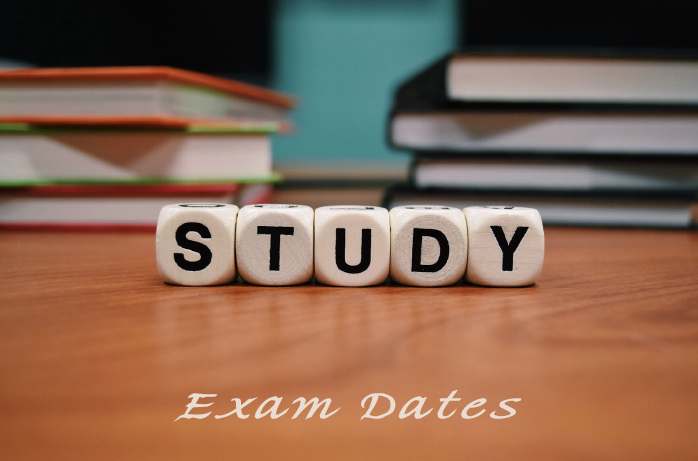 Click here for our classroom course dates. 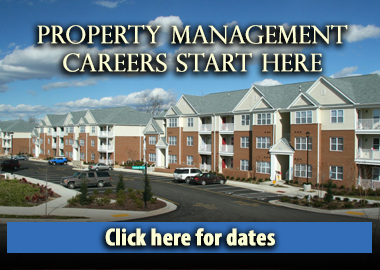 Teaching professionals since 1977, the Real Estate School of South Carolina offers a variety of courses to help you enter the real estate field and grow successfully in your career. 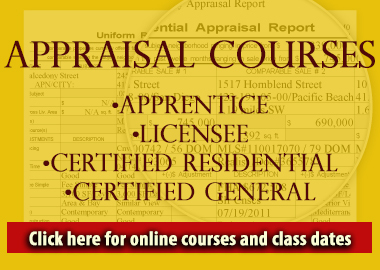 Our courses include real estate, property management, appraisal, home inspection, home building, upper level brokerage courses and continuing education. 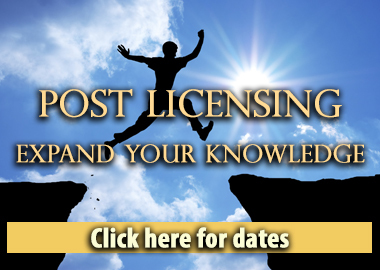 We also offer an online program for mortgage licensing. Our beginning license courses are offered at our Columbia location, as well as our locations in Charleston and Greenville, South Carolina. Everything in our course catalog is available at the Columbia campus; check the schedule for Charleston and Greenville for course availability, as classes beyond the First Year Real Estate Sales course occur on a rotating basis. Owned and operated by Chip Browne and Melissa Sprouse Browne, the Real Estate School of South Carolina is ready to help you get started in the exciting field of real estate. We know real estate. Let us teach you! It's Real Estate Continuing Education Time! Looking for the full schedule of classroom options for continuing ed? Please look below to see the full schedule of live course offerings (you'll want to click the symbol on the far bottom right to make it appear as full screen). Our online options may be accessed at our learning portal, www.studyonlineanytime.com.